Home Events	I Photographed the Pink Pig Hot Air Balloon’s Fiery Crash! 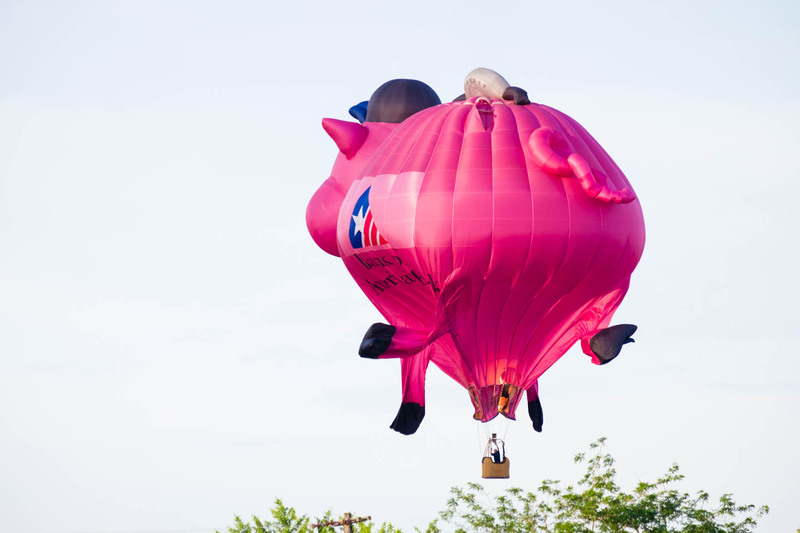 I Photographed the Pink Pig Hot Air Balloon’s Fiery Crash! Who knew that this morning I would see and photograph news in the making! 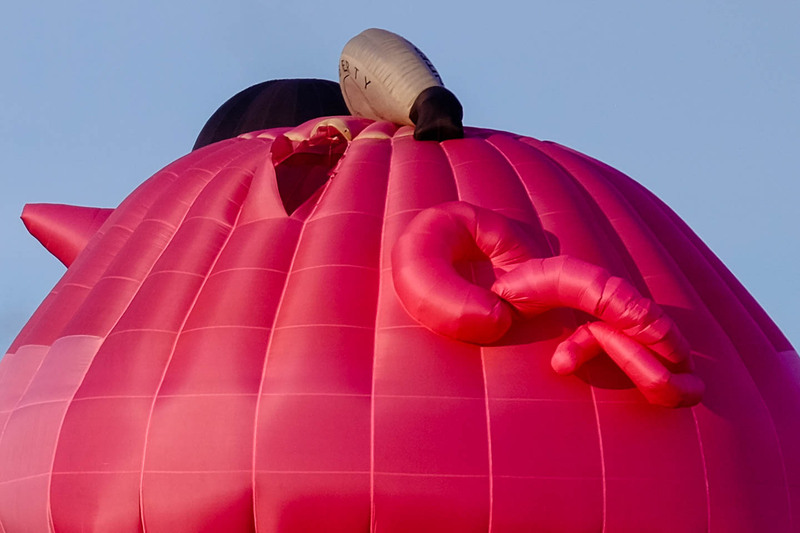 I was attending the first day of Provo’s Freedom Festival’s Hot Air Balloon event and two of the balloons collided causing the pink pig hot air balloon to rip the fabric and lose hot air and start to drop rapidly. 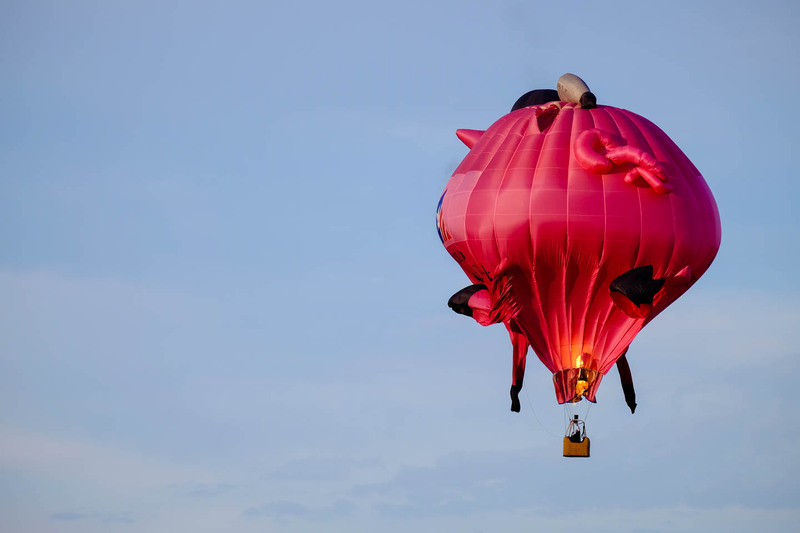 The pilot of the pink pig balloon fired the burners to try and control the landing. Here are some high resolution photos I created of the event. It is a good thing I had my zoom lens on my camera. Next time I will have to grab some video. 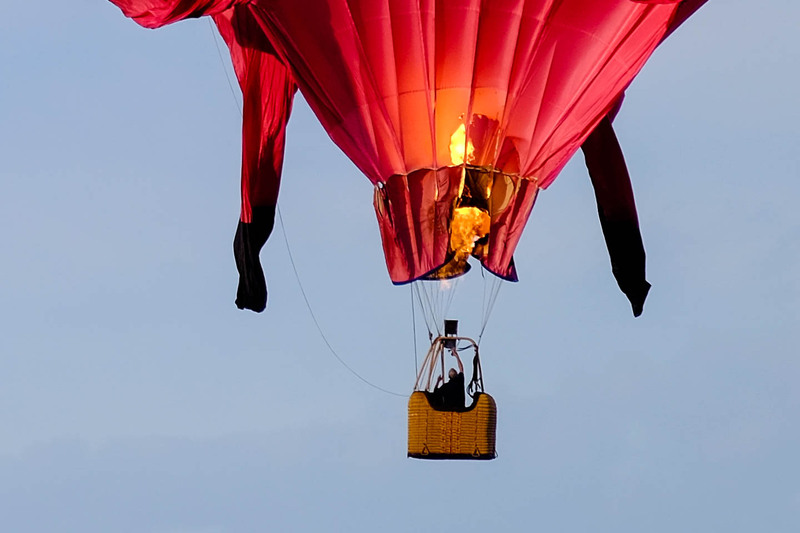 I am including some cropped photos so you can see the rip in the balloon and you can see the pilot in the basket and the damage the fire and burners were causing. As the fire melted the fabric it would fall onto the pilot causing minor burns to the face and clothing. The pilot turned out to be fine. 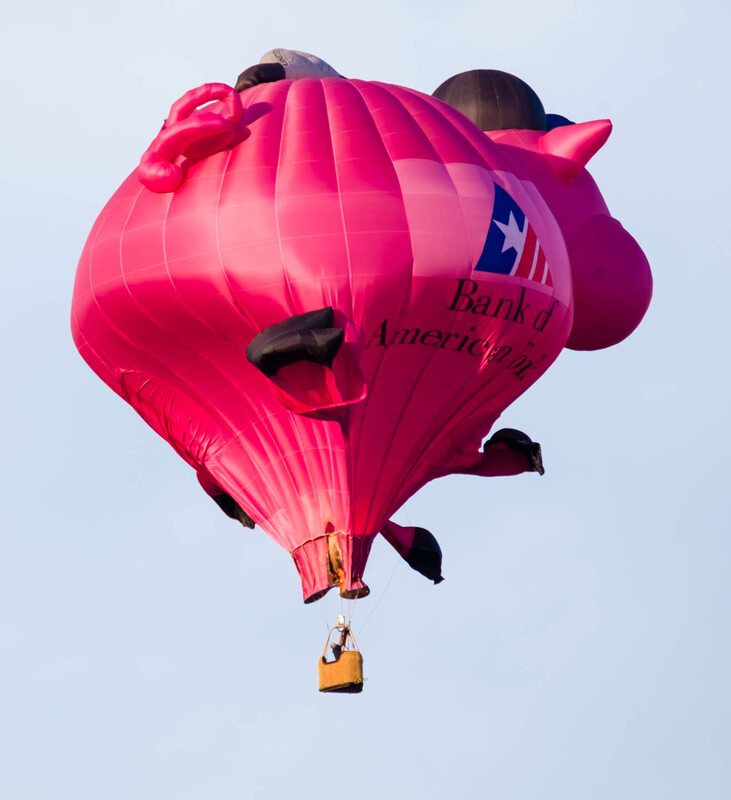 The audience wasn’t sure what was happening but knew something was up because the pig balloon was falling so quickly. A few minutes later we heard sirens as police and fire departments arrived. The pilot said to reporters he will be back tomorrow with a different balloon, yay! Cropped photo of the pilot and the fire. The fire is melting the fabric. Before this accident I had mentioned that I try to avoid photographing the pink pig balloon cause I find it a little tacky… I’m sorry, Wilbur! I need to be more sensitive to balloon kind! 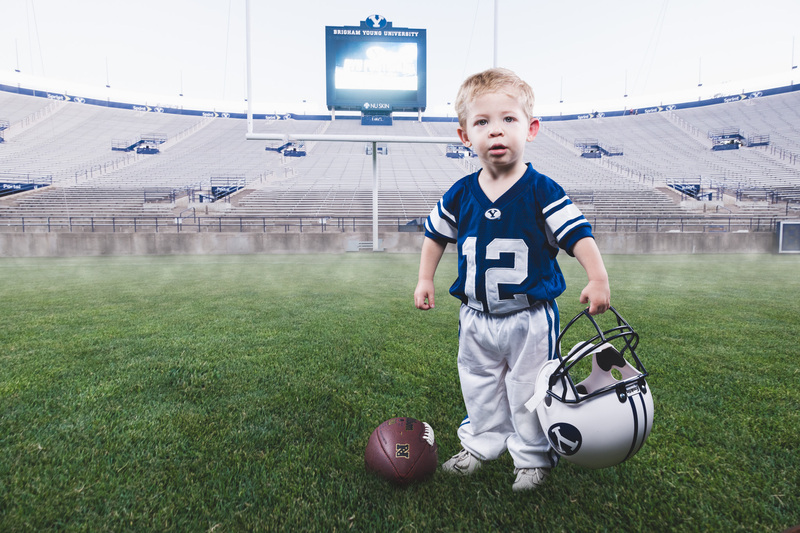 And this goes to show that anyone can be a photojournalist these days. It also shows that having a telephoto lens works wonders!